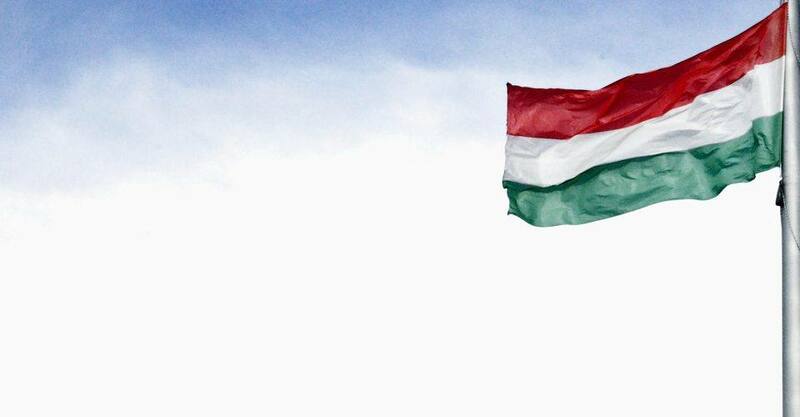 The Hungarian parliament has approved a law that allows all asylum seekers to be detained, including children between the ages of 14 – 18 years. Asylum seekers will now be detained in shipping container camps for the duration of their asylum applications which can take months to process. The latest developments in Hungary appear to contravene EU guidelines forbidding the detention of asylum seekers. The UN High Commissioner for Refugees indicating that these laws could violate Hungary’s legal obligations. Any detention that it is based upon principles of mandatory application or broad categories is, by definition, not individualized and will therefore be a form of arbitrary detention. Furthermore, the failure to include an analysis and opportunities for alternatives to detention will also fail the prohibition on arbitrary detention and violate international law. These announcements in Hungary follow the introduction of tougher criminal sanctions and new security measures along the southern border. In a briefing paper on the proposals, IDC member the Hungarian Helsinki Committee stated: “These proposed legal changes, which are extreme and flagrant violations of European Union asylum law and European and international human rights standards and European values, warrant an immediate and definite response by the European Commission and other EU institutions”. The IDC is particularly concerned that children will be among the vulnerable populations being placed in detention, in contravention of their rights. Even short periods of detention have been shown to have negative long term impacts on child health and well-being. The CRC has been very clear on this issue: children should not be detained on the basis of their, or their families migration status. Their rights as children to family life supersede the States’ prerogative to use immigration detention. 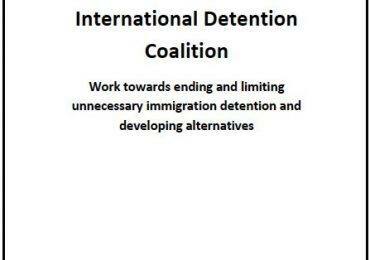 The IDC supports the Global Campaign to End Immigration Detention of Children has a petition which we urge you to sign now. The campaign calls for national adoption of the UN convention on the rights of the child, which states that detaining children on the basis of their or their parent’s migration status always a child rights violation. This latest development is an extension of an existing policy of deterrence in Hungary, with previously built razor-wire fences to keep refugees out. 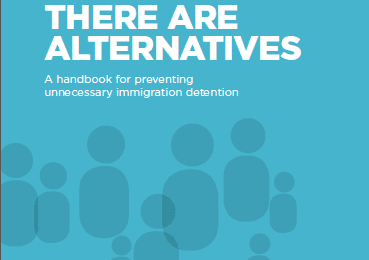 A briefing paper authored by the IDC reviews the international research literature on the effectiveness of border control policies – particularly immigration detention – in reducing irregular migration, finding that immigratin detention does not deter migration. The brief concludes by drawing together insights from the research literature to elaborate on policy interventions that are both effective and that respect human rights. It suggests a way forward through multi-layered regional cooperation that focuses on increasing the stability and future prospects of people on the move. Read the brief here.